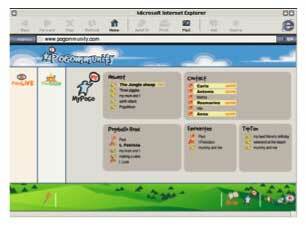 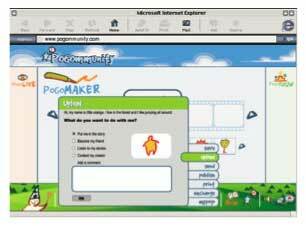 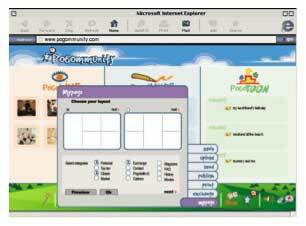 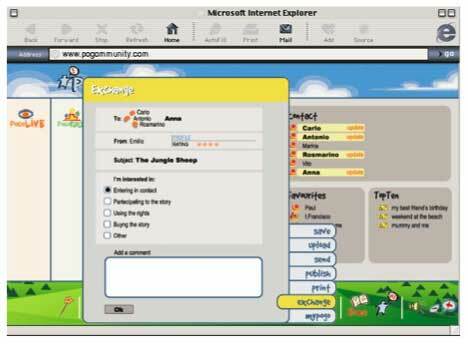 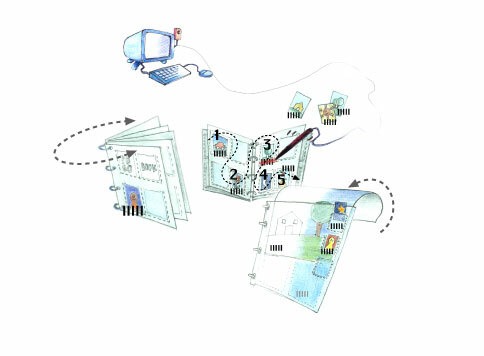 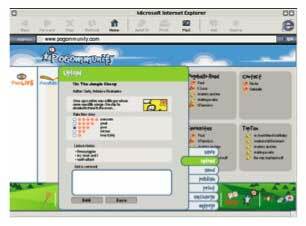 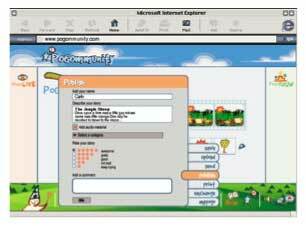 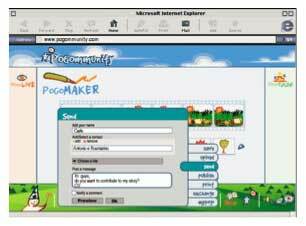 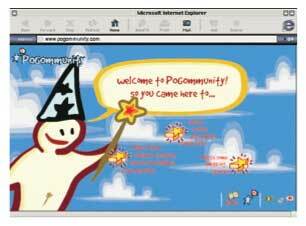 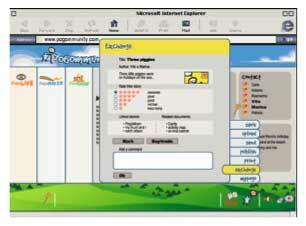 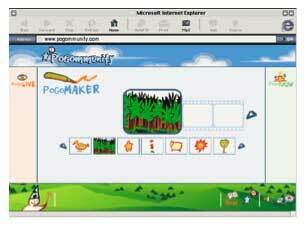 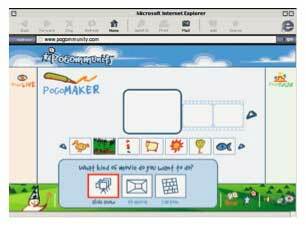 Create and edit online your own pogo stories and publish them to books. 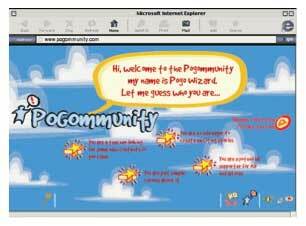 Create and edit online your own pogo stories and publish them to books. 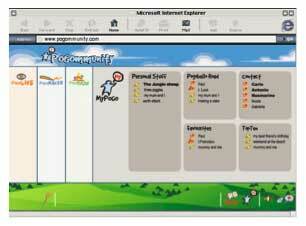 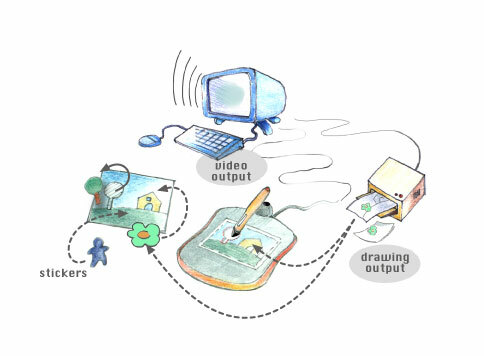 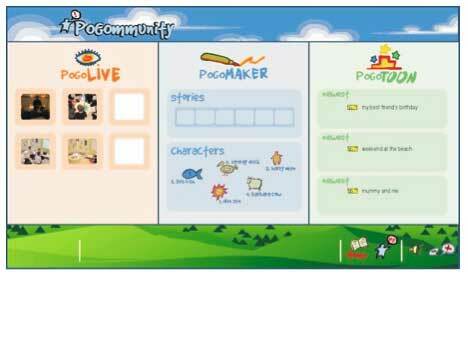 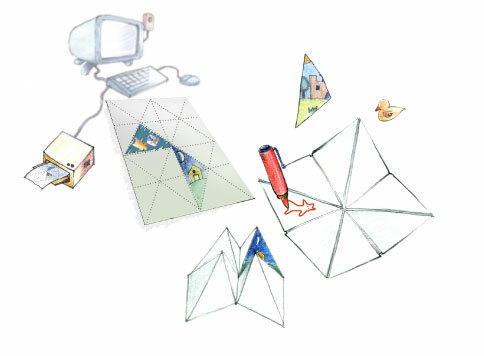 Evolution of the pogo project, it intends to connect children to the pogo environment from home as well. 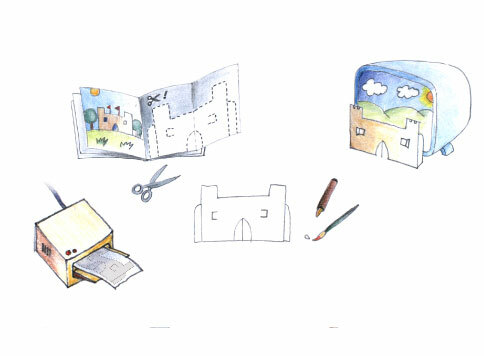 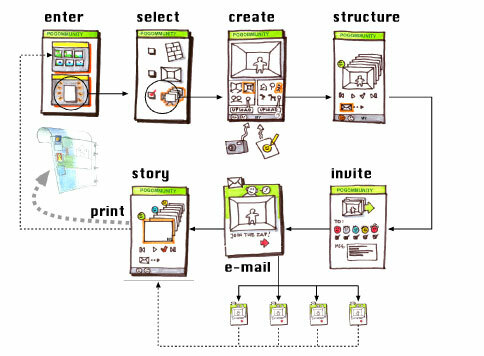 Developed at Domus Academy Research Center.